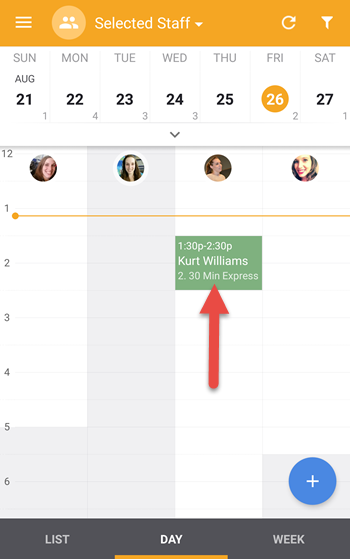 Tips can only be left when checking out an appointment. 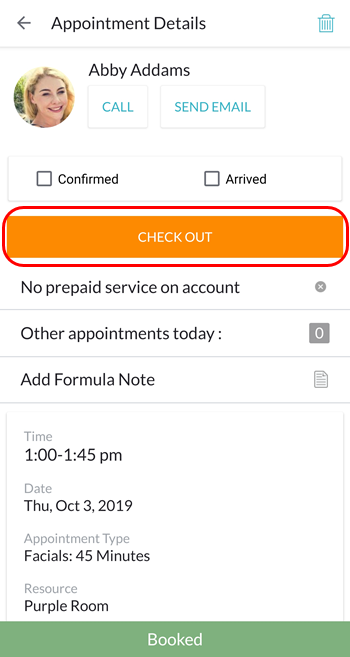 Clients must pay for the appointment during check out. They won't have the chance to leave a tip if the appointment is completed using a previously purchased pricing option. Clients must pay by credit card in order to leave a tip. 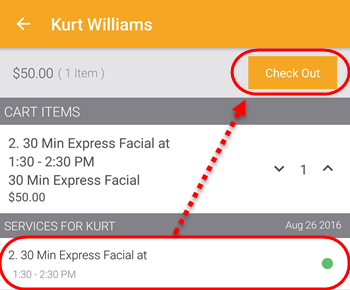 Tips cannot be "sold" separately on the Retail screen within the MINDBODY Express app. When you check out a client’s appointment, the client has the option to leave a tip if they pay by credit card. Tap Schedule in the main menu. Select the appointment that needs to be completed. 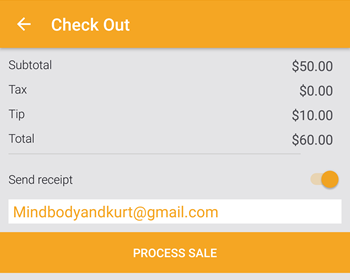 Choose the pricing option that the client wants to purchase, and then tap Check Out again at the top right. 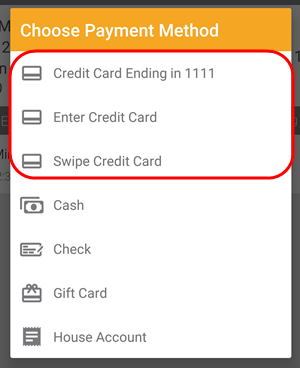 The appointment must be completed using either a stored credit card, or by swiping or keying in the client's credit card information. Confirm the amount to be charged, then tap Next at the bottom of the screen. 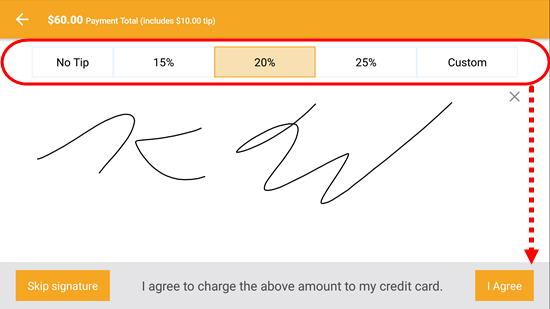 Hand the device to the client, so they can sign for the purchase and choose a tip amount at the top of the screen. Tap I agree to advance. Confirm the price once more, choose to email the client a receipt if desired, and tap Process Sale to complete the transaction.